Patrolman Henry Immen was shot and killed when he attempted to arrest two suspects for burglary. Patrolman Immen was walking his beat when he noticed suspicious activity at a candy store on the corner of Bainbridge Avenue and Gun Hill Road in the Bronx. As he investigated, he observed two men carrying packages. When Patrolman Immen approached the two, the men opened fire. 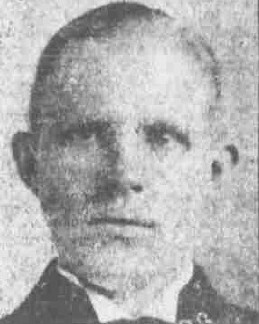 Patrolman Immen was shot two times and died at the scene. The suspects in his murder were never apprehended. Patrolman Immen had served with the New York City Police Department for eight years and was assigned to the 53rd Precinct. He was survived by his wife and one child.